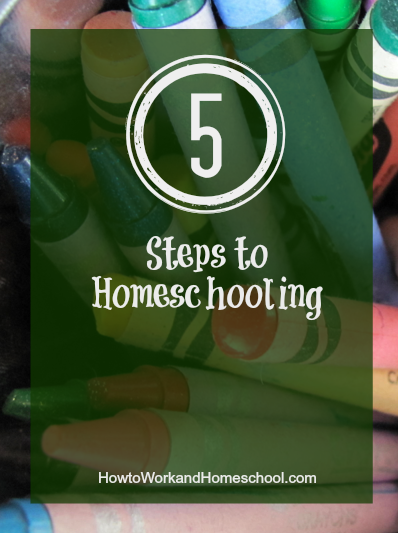 Great post that answers the most common question about homeschooling: how do I get started? Love this resource, Pamela. Definitely sharing it!